Don't you just think that babies are the cutest? They'll look more charming by wearing and customizing this shirt! 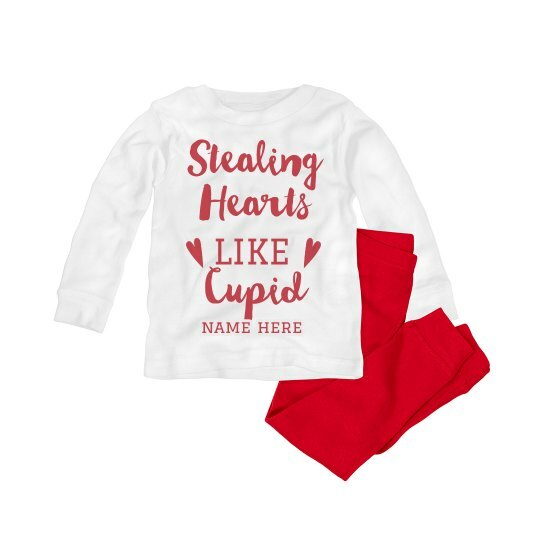 Don't forget to put the name of the most adorable baby who's stealing hearts like cupid!